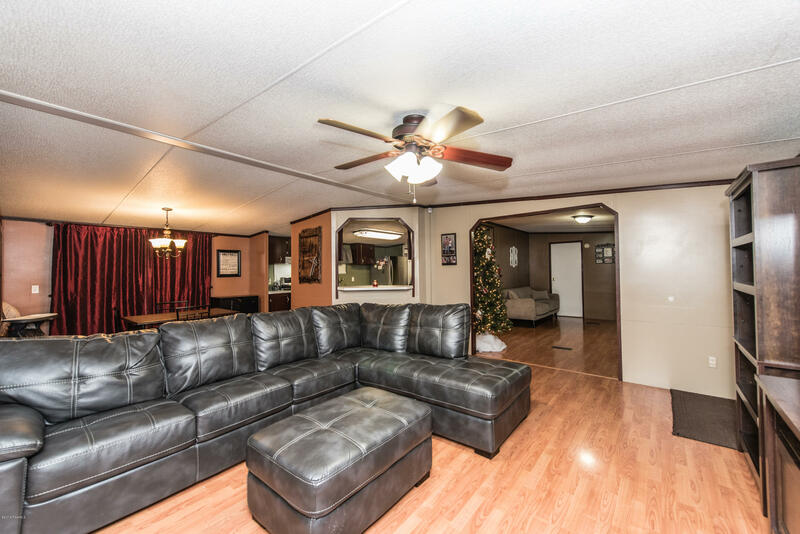 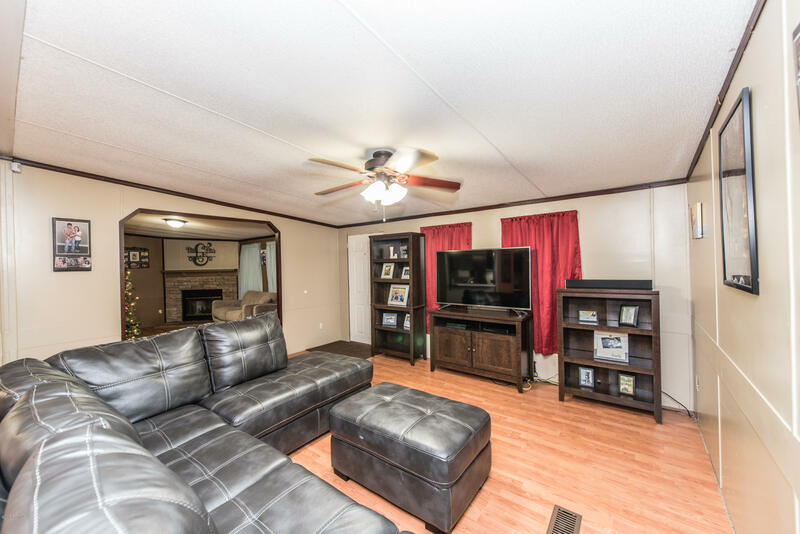 *Back on market due to buyers financing * Come check out this beautiful spacious home zoned for Ernest Gallet Elementary and Southside High, with easy access to Ambassador Caffery. 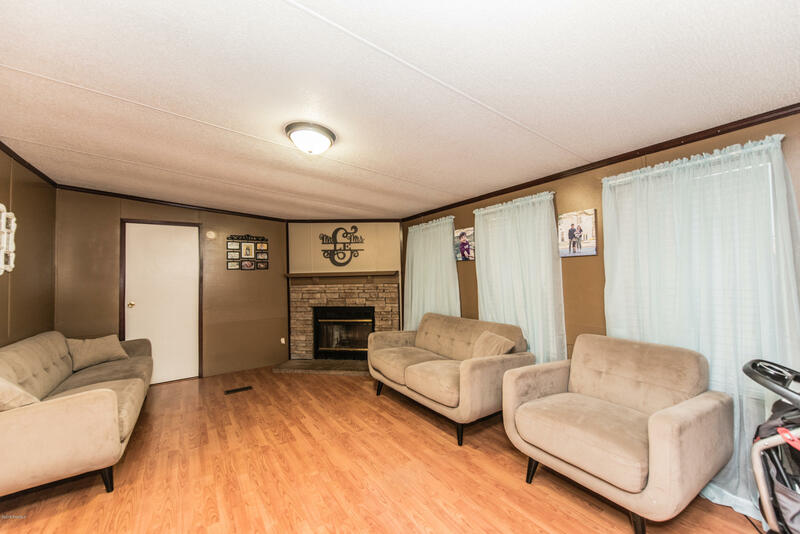 This home features a living room and a den with a wood burning fireplace. 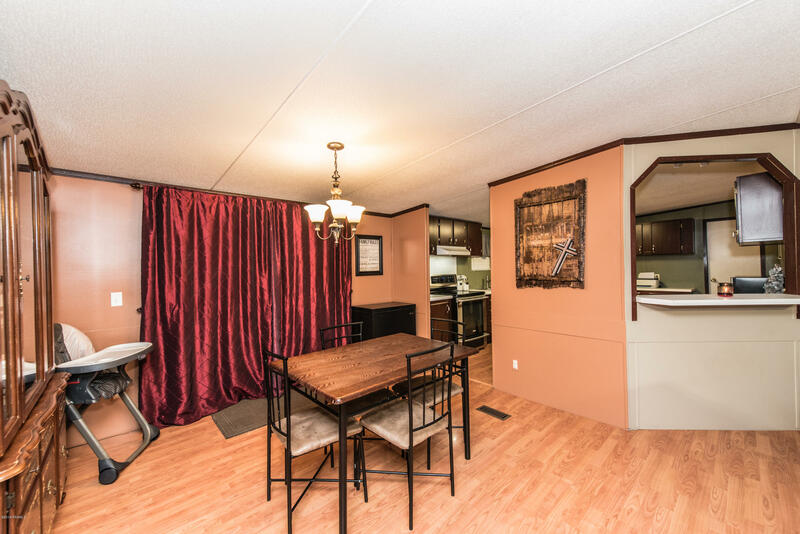 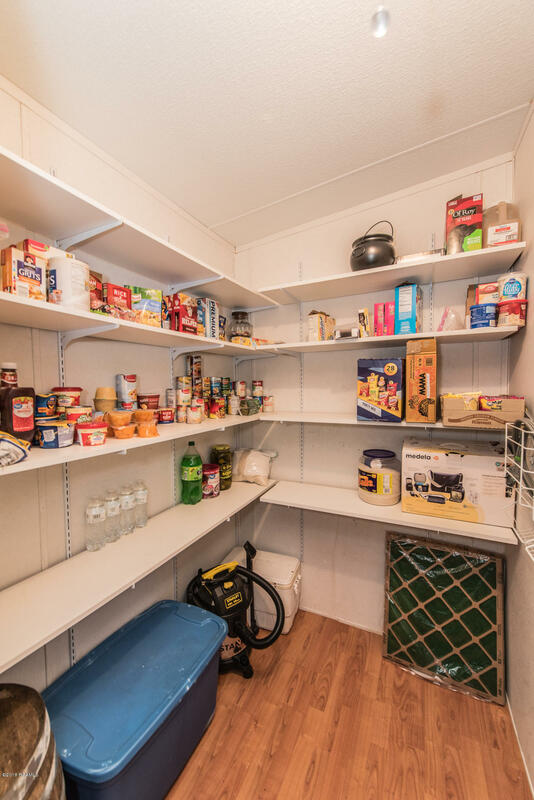 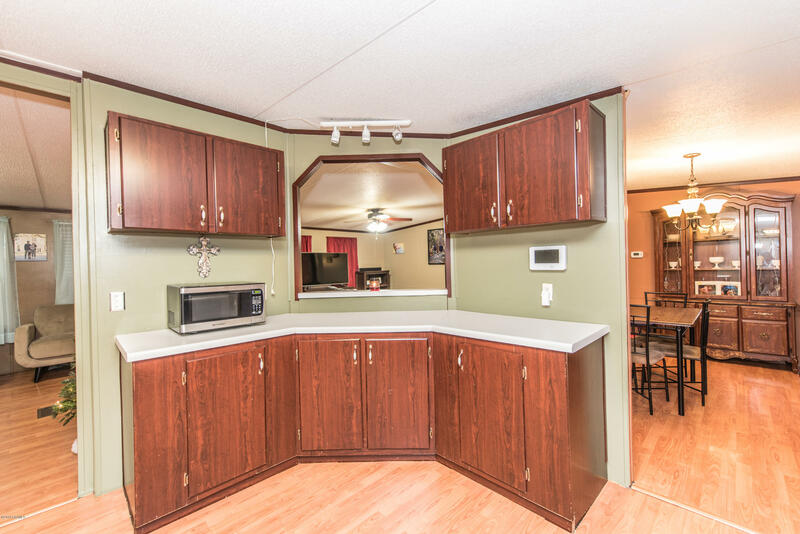 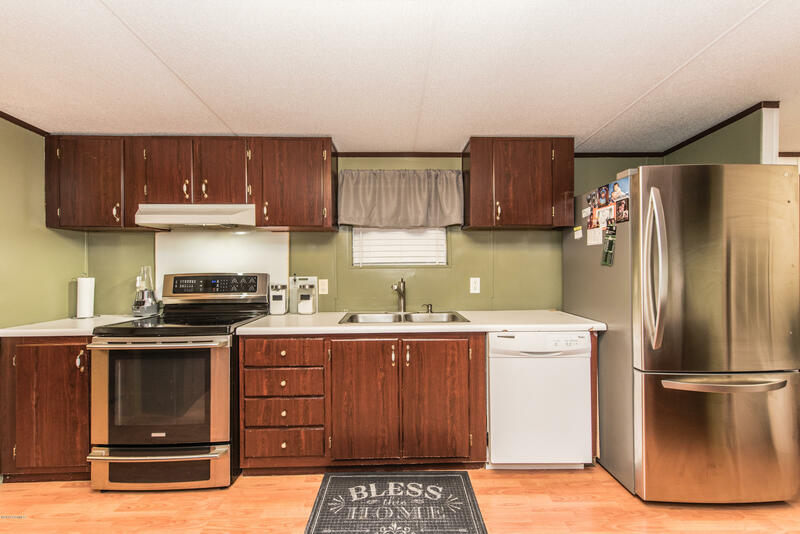 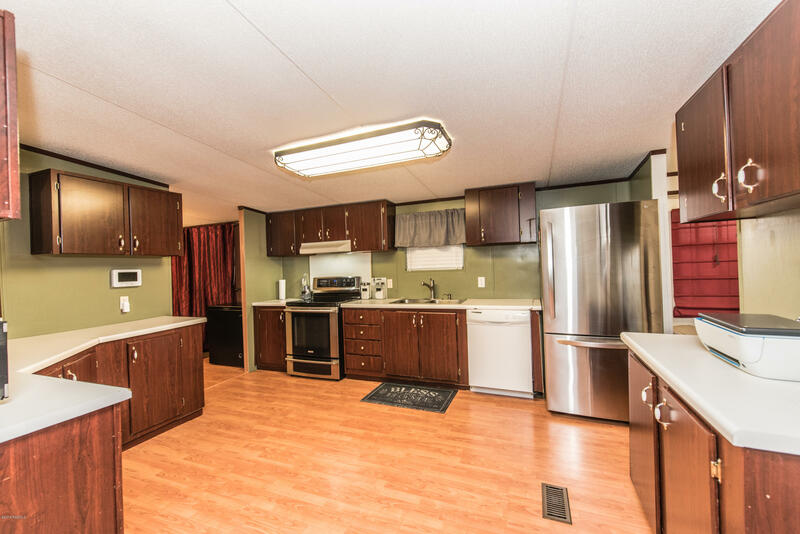 The kitchen has a walk in pantry and plenty of counter and cabinet space, for all your cooking needs! 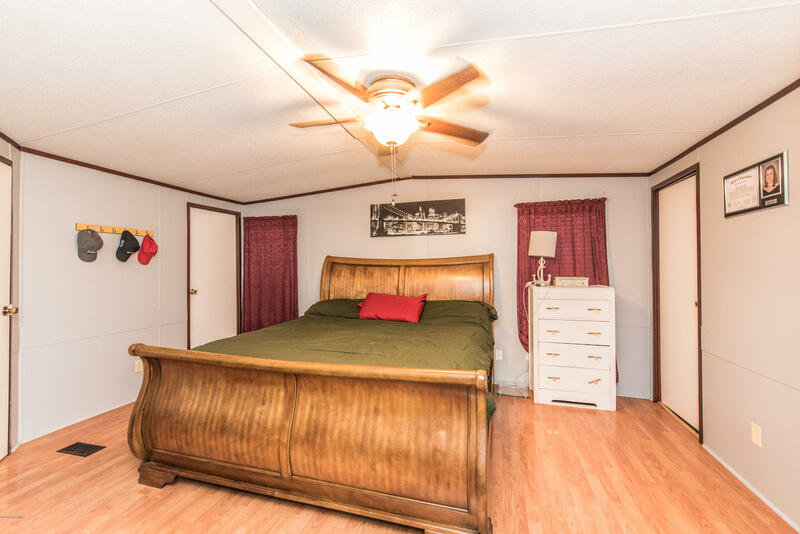 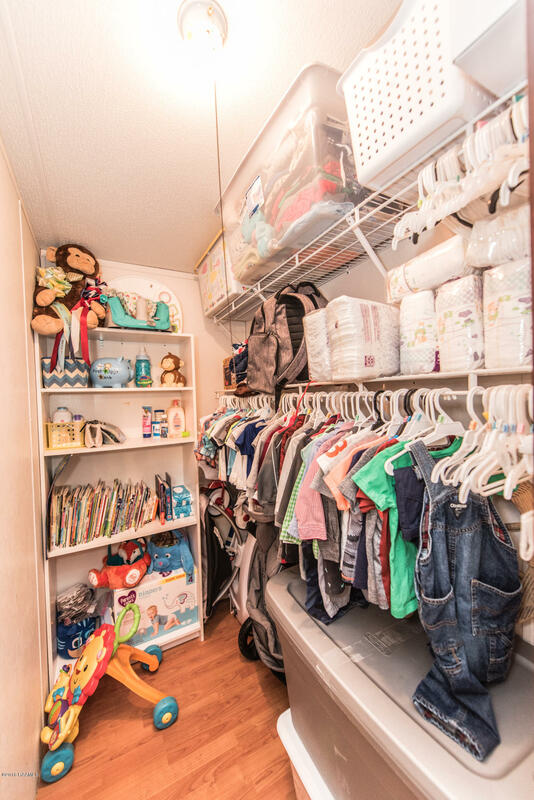 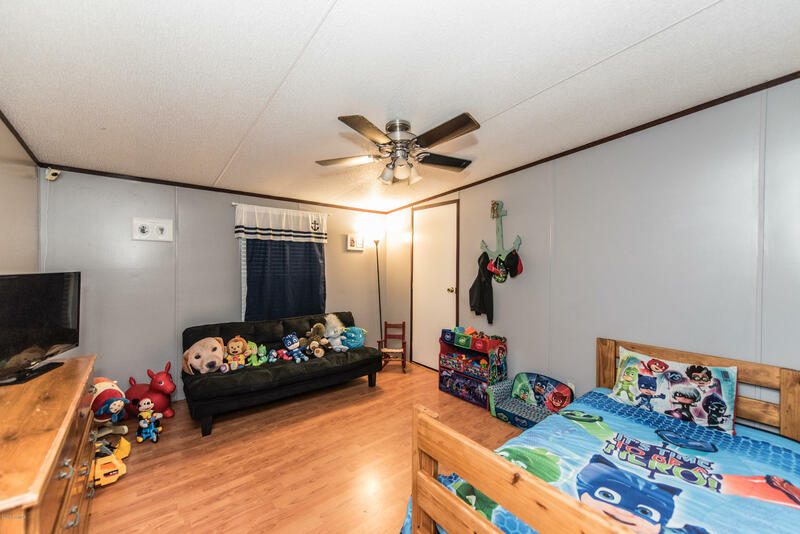 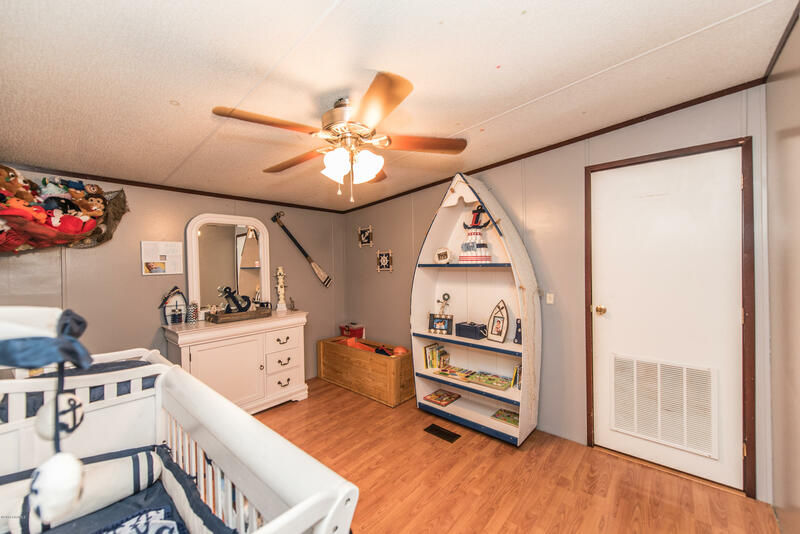 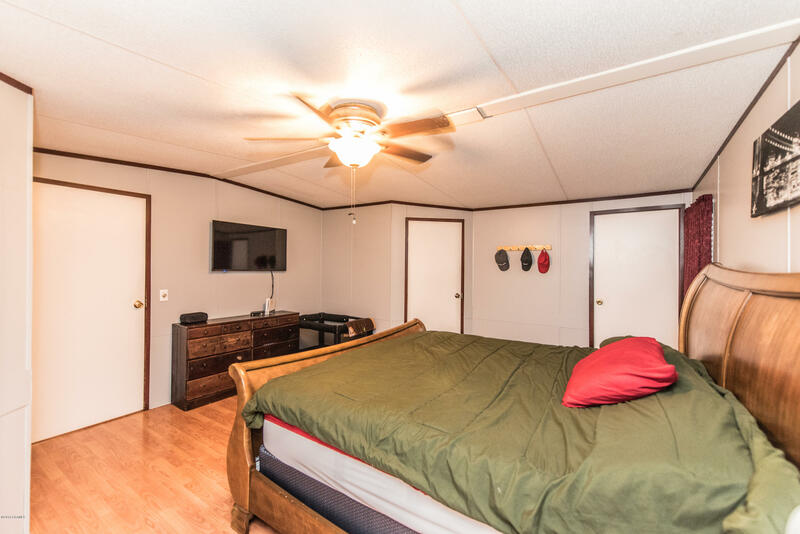 The master suite has his and hers bathrooms and closets. 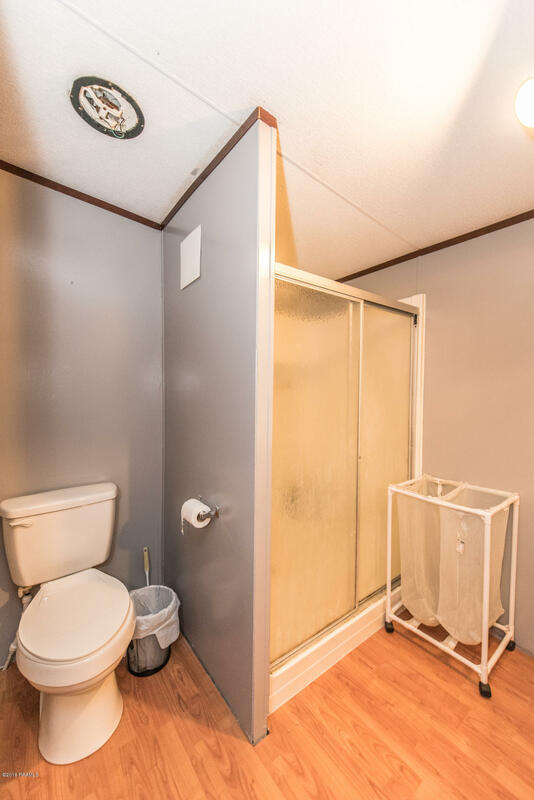 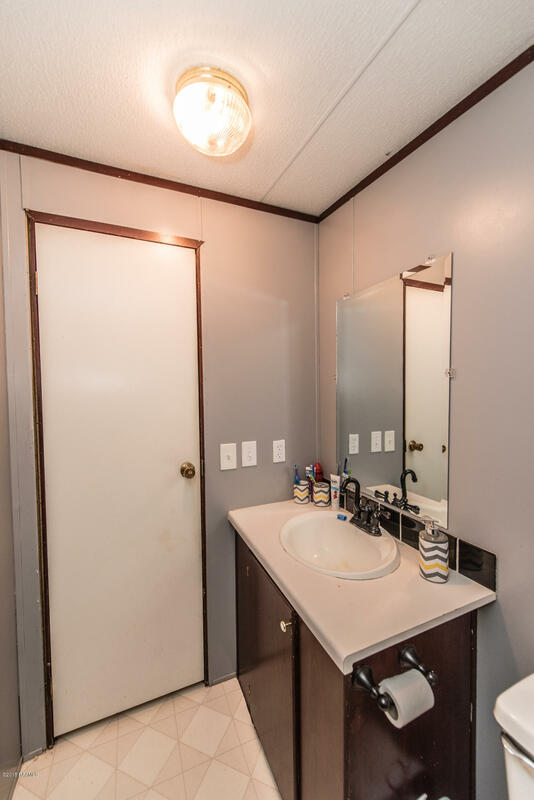 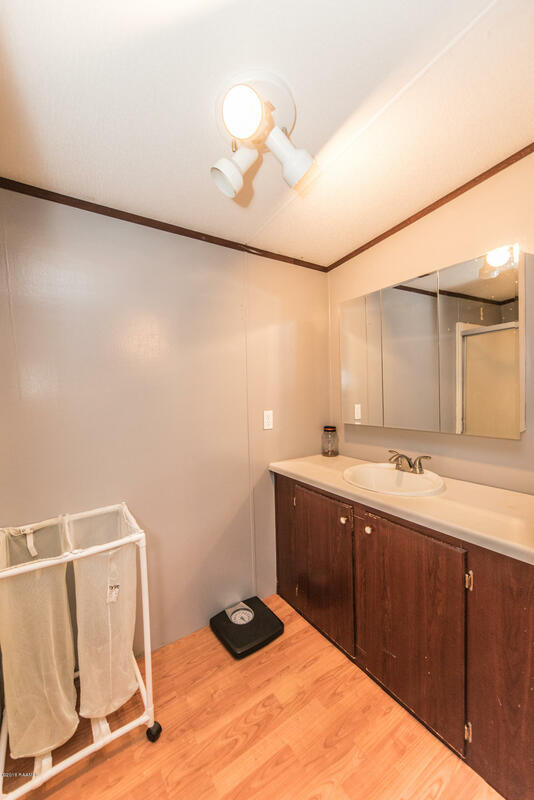 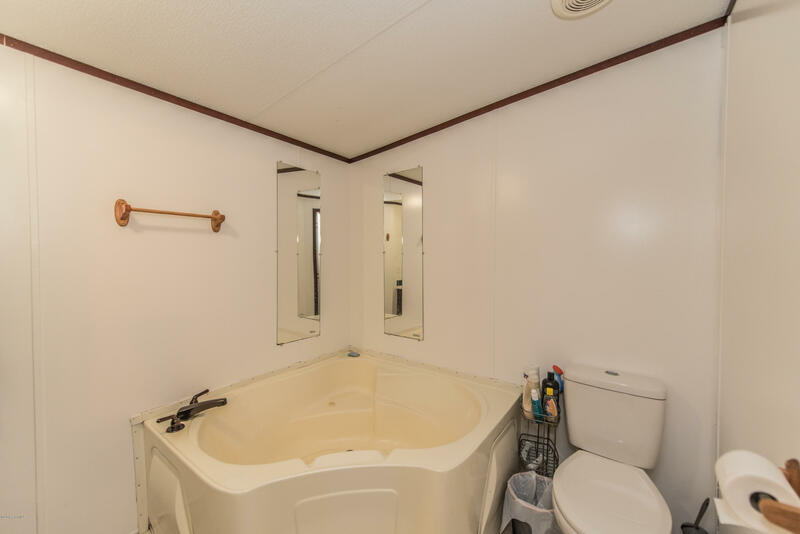 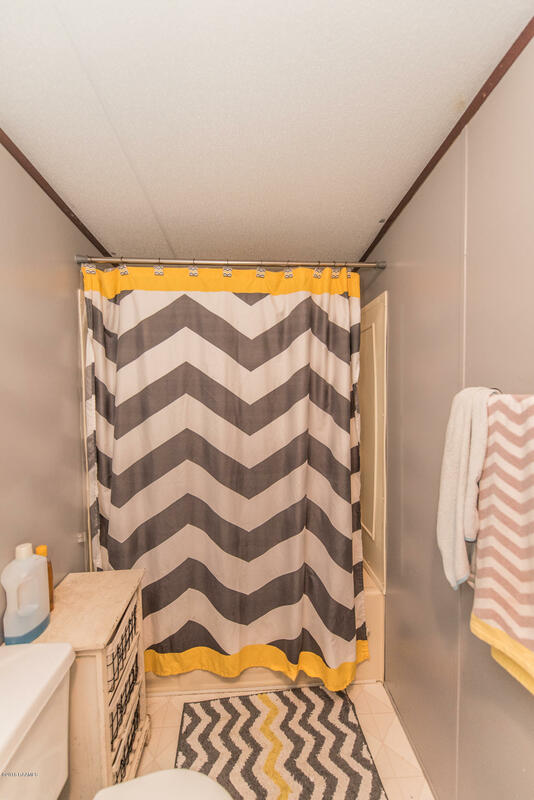 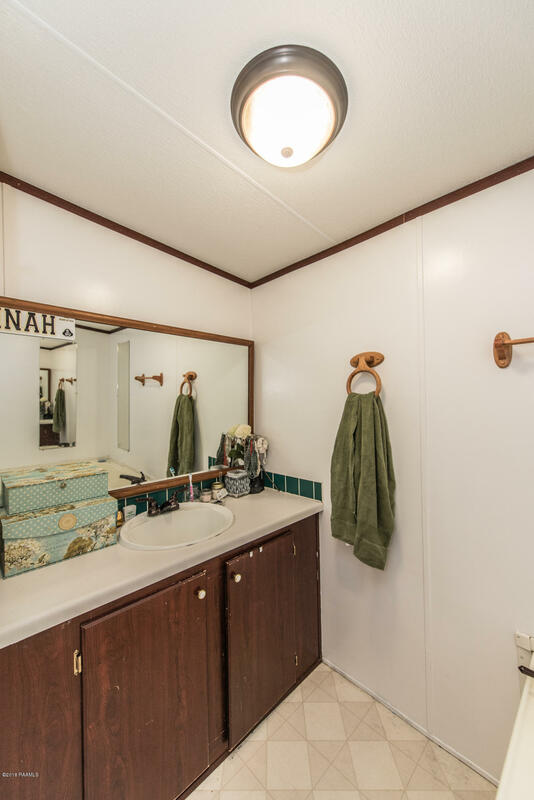 One bathroom has a garden tub, sink and toilet; second bathroom has a shower, toilet, and sink. 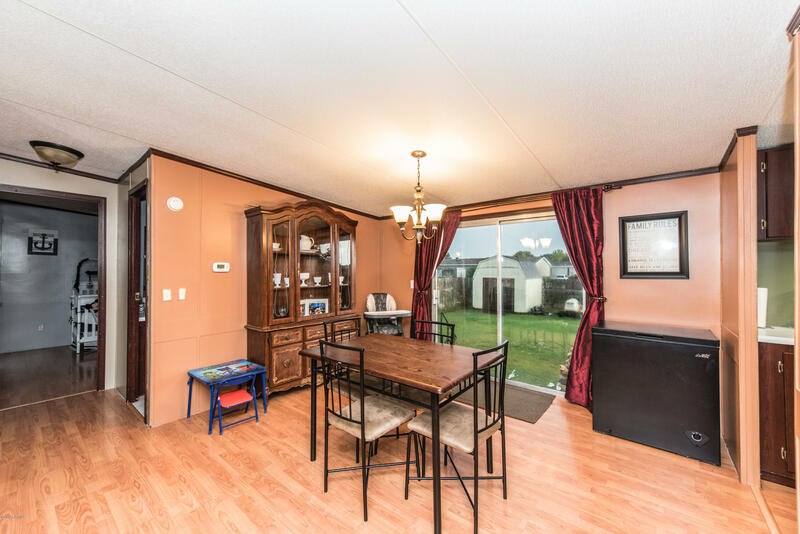 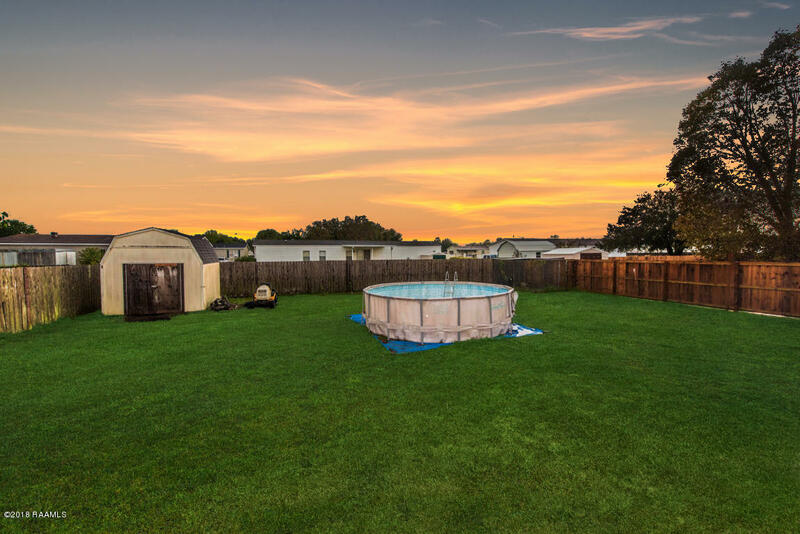 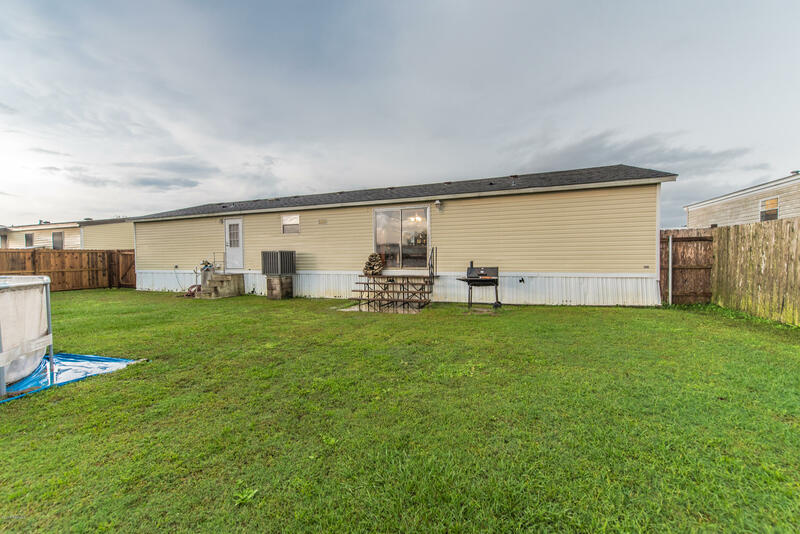 There is a large, fully fenced in backyard with an above ground pool, storage shed, and dog kennel. 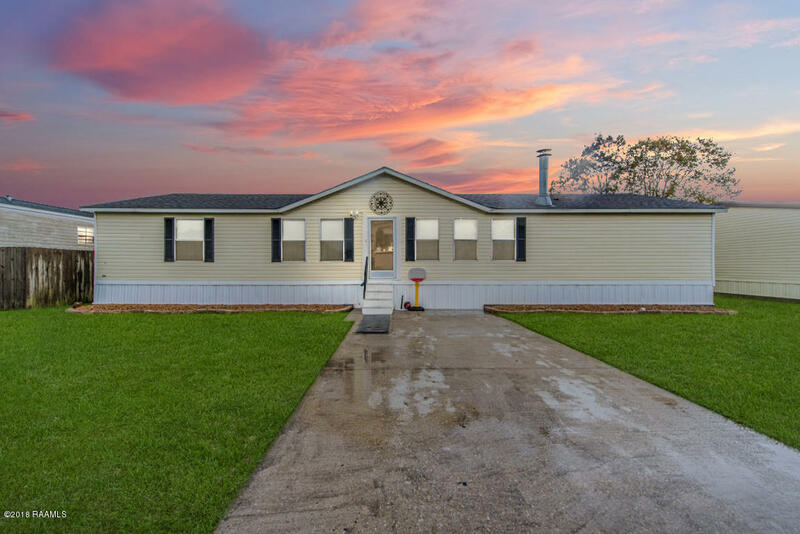 Directions: From Ambassador Caffery, turn Right on Bonin towards Youngsville, Right onto Windsong Drive, and Right onto Windrose, Home will be on the left. 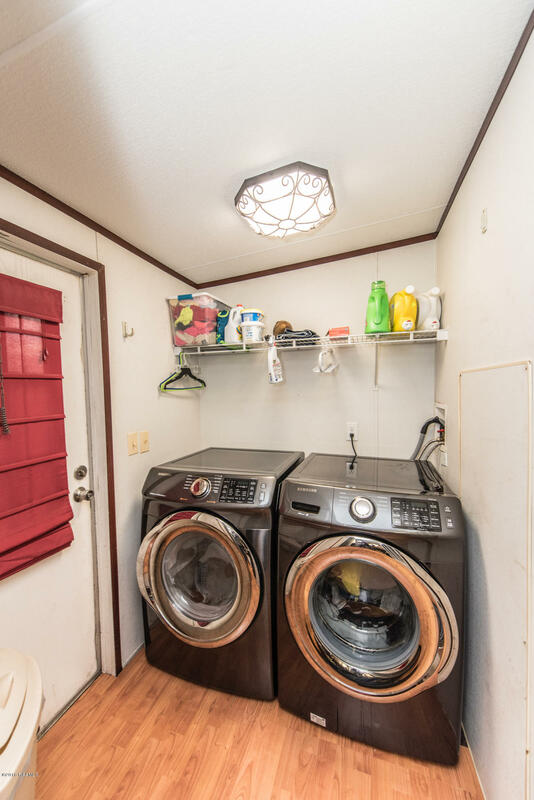 There is a water pump under the house that pumps water out to the road, so underneath stays dry! 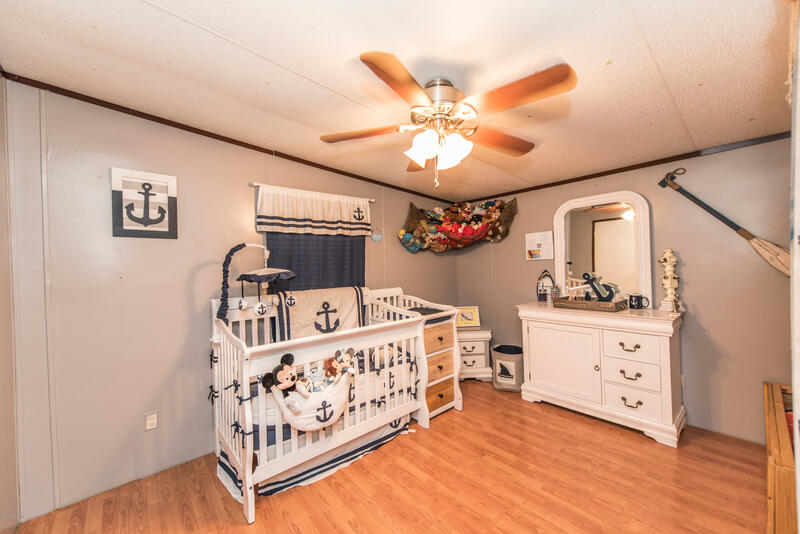 Call your Realtor today to schedule a showing!